In 2003 Vito was indicted by a grand jury in relation to racketeering, loansharking and murder (the murder charges were connected to the 1981 killings of rival Bonanno capos, with orders given by Joe Massino). In 2007 Rizzuto ended up pleading guilty on triple murder charges and was given a 10 year sentence after a successful plea bargain agreement. His eldest son, Nicolo Rizzuto, Jr., was gunned down on December 28, 2009, in the Notre-Dame-de-Grâce borough of Montreal;. His brother-in-law and consigliere Paolo Renda disappeared on May 20, 2010, also in Montreal, and is believed to be dead. His associate Agostino Cuntrera was executed in broad daylight ten days later on May 30, 2010 in the Saint-Leonard borough of Montreal. His father, notorious crime boss Nicolo Rizzuto, was killed by a sniper through his kitchen window in November 2010, at the age of 86. 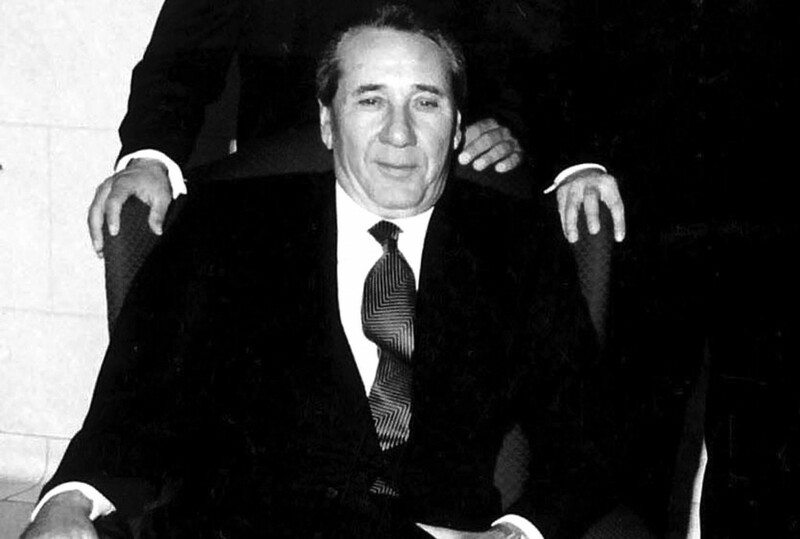 Shortly after Vito Rizzuto’s release, several men were killed in what is suspected to be retaliation for the hits on his family. Drug dealers Emilio Cordileone, Tony Gensale, and Mohamed Awada were eliminated in back to back killings in November 2012 for their alleged implication in the 2008 abduction of a Rizutto ally. Joe Di Maulo, an influential mobster who was suspected of having orchestrated the hits on the Rizzuto clan was executed in the driveway of his home. Prior to Christmas 2012, a gunman entered the coffee shop of incarcerated Rizzuto rival Giuseppe De Vito, killing one man, Dominic Facchini, and critically wounding another. In January 2013 Gaétan Gosselin, was murdered in front of his home, as was Vincenzo Scuderi, an alleged associate of Giuseppe De Vito. More recently Salvatore Calautti and Moreno Gallo, each of whom had a falling out with Rizzuto, were murdered. Caluatti was shot in the head and killed while sitting in his car. Gallo, a former influential member of Rizzuto’s organization, was shot dead outside a restaurant in Acapulco, Mexico. Another 21 related murders also remain unsolved.